Pakistan Super League (PSL) is the Twenty20 Cricket League organized by Pakistan Cricket Board (PCB) every year. This year’s Pakistan Super League 2018 will be the third edition of this t20 cricket league which is also known as PSL 3 and promoted as HBL PSL 2018 by cricket administration. Just like previous two editions of PSL i.e. PSL 2017 and PSL 2016, every cricket lover is expecting the huge success for this year’s third season as well. 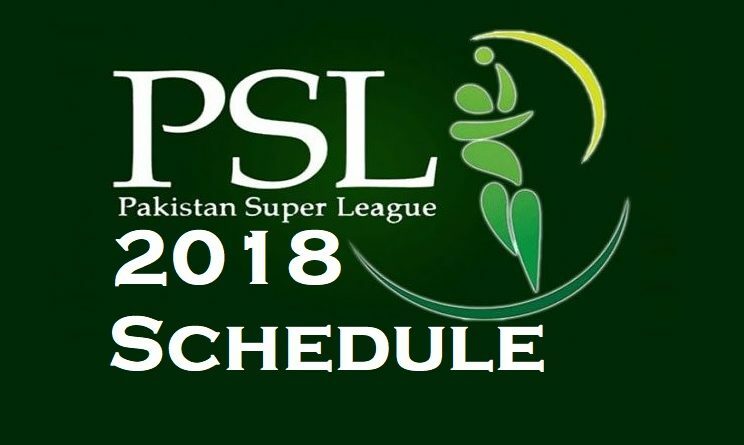 All the 34 matches of PSL 3 is to be played in the United Arab Emirates (UAE) and Pakistan for all group stage matches, but PSL 2018 Final Match is expected to be played in Karachi, Pakistan, unlike last season’s Lahore. 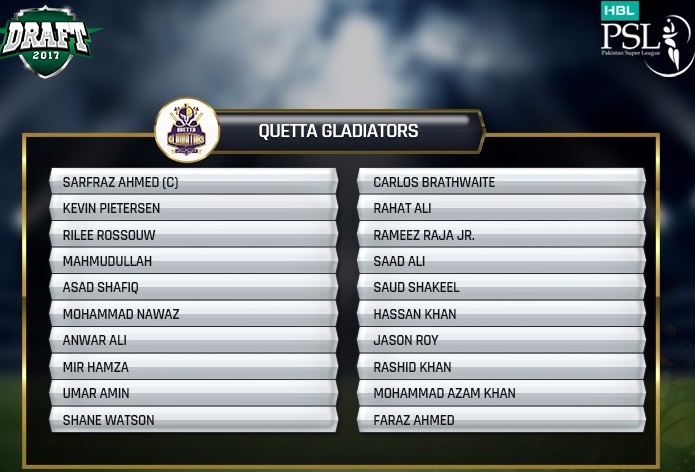 In this season of PSL 3, the total 6 teams will be featured i.e. Karachi Kings, Lahore Qalandars, Islamabad United, Peshawar Zalmi, Quetta Gladiators, and last but not the least Multan Sultans. The PSL 2018 Player Draft was held on 12th November 2017 in Lahore last year. 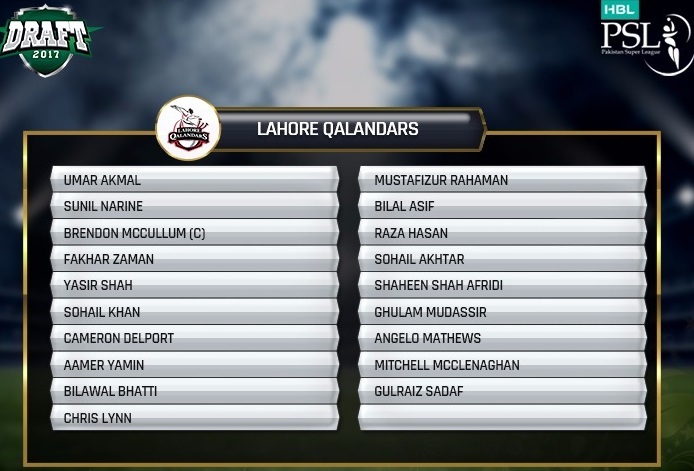 Pakistan Super League is already giving tough competition to other T20 Cricket Leagues i.e. IPL, CPL, BPL, BBL etc. in terms of producing new talented players every year. 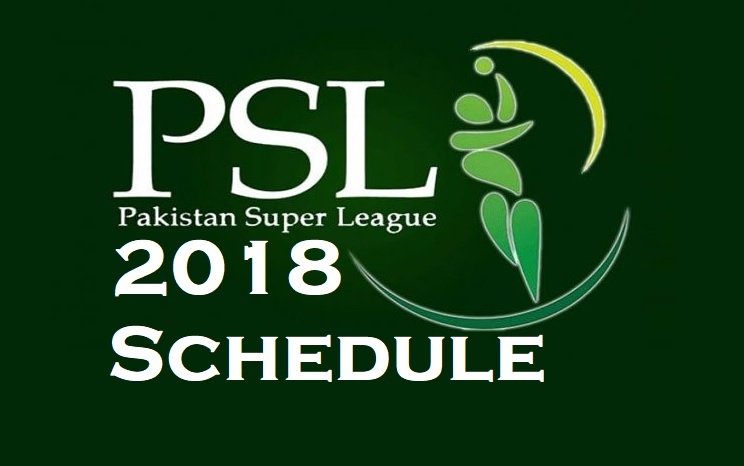 In this detailed post, we are sharing all the official news, details, announcements, and information related to PSL 2018 Schedule, Teams, Squads, Time Table, Venues, Fixtures, and Online Live Streaming Links from PCB for this big t20 cricketing event. 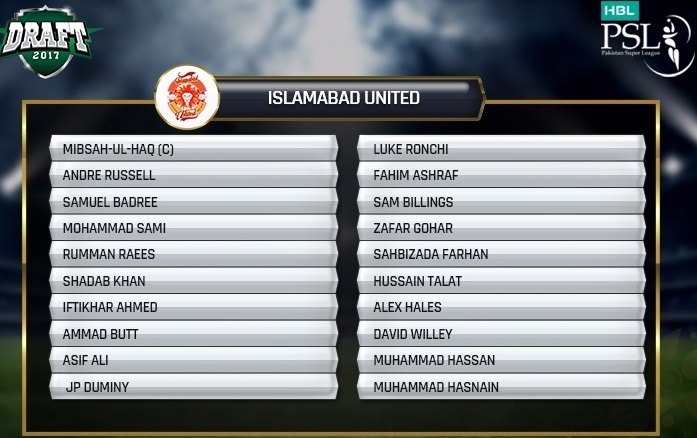 As per the official Pakistan Super League 2018 Players Draft which was held in Lahore, Pakistan last year, each franchise was able to select 16 players from total available 501 players which include foreign cricketers and as well as local Pakistani crickets. All players were divided into 5 different categories; Diamond, Platinum, Silver, Gold, Supplementary and Emerging. The Multan Sultans team is the latest addition to Pakistan Super League since its inception, so this particular team was allowed to select 9 cricketers before the draft. PCB has officially announced that the third edition of Pakistan Super League i.e. 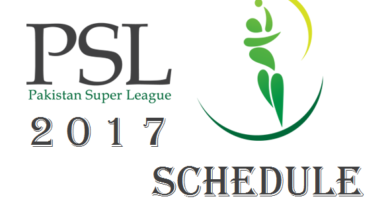 PSL 2018 is going to be held between 22nd February 2018 to 25th March 2018 in UAE’s Dubai and Sharjah and in Pakistan’s Lahore and Karachi cities. In this year’s third season of PSL, the total numbers of PSL Teams and PSL Squads have increased from five to six with the addition of Multan Sultans team and squad. Now the names of top six PSL 2018 Teams are based on popular cities of Pakistan. There was a rumor, PCB may include seventh team representing “Kashmir” in this year’s edition, but this proposal now has been delayed till the fourth season of Pakistan Super League 2019 (PSL 2019), in which there will be seven to eight teams playing in PSL. 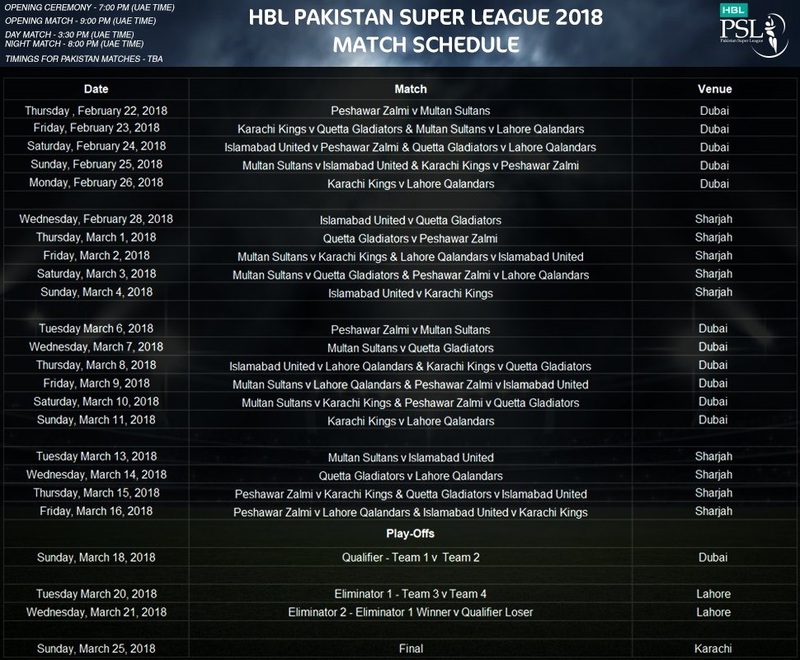 Following is the official list of Pakistan Super League 2018 Teams playing in this year’s season. 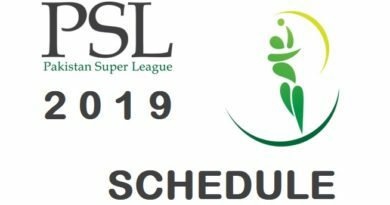 With the start of the opening ceremony in the group or league match in which total 30 matches will be played amongst six teams, and each PSL Team has to play two matches with the same team in this stage. In next pay-offs stage, the top six teams will compete, in which four teams will play the eliminator matches and one team will play a qualifier match, and then a final match of PSL will be held on 25th March 2018 in Karachi, Pakistan with the closing ceremony. All PSL 2018 matches are going to be broadcast live on national and international TV Channels and as well as via Internet from Pakistan Cricket Board (PCB). 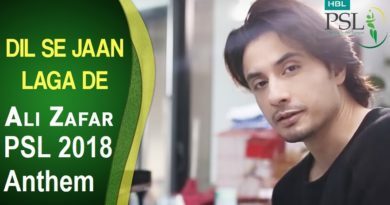 Every local and international viewer can Steam Live PSL 2018 via PSL YouTube channel or from official PSL website i.e. cricketgateway.pk, cricketgateway.com or psl-t20.com for free on any computer, laptop, smartphone and tablet devices. 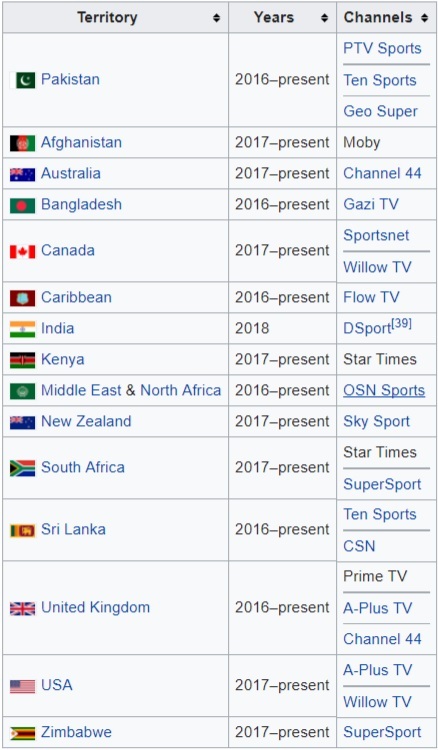 International TV viewers from all over the world which includes; America (USA), United Kingdom (UK), Canada, India, Bangladesh, Middle East & North Africa (MENA), Australia, Sri Lanka, South Africa, New Zealand, Caribbean, Kenya, Zimbabwe, and Afghanistan can also Watch PSL 2018 Live on their local sports channels approved by PCB and as mentioned in the image below. Pakistani viewers can watch on PTV Sports, Ten Sports, and Geo Super sports channels only.